I still prefer the Nobu because it features Windows XP Embedded allowing my software to run without any modifications. Hopefully Comfile Technology has a Windows XP Embedded version coming soon! 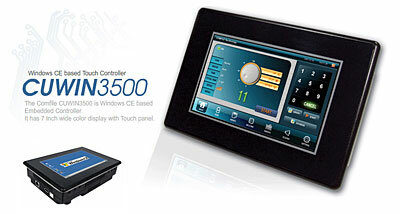 HP iQ504 TouchSmart: Great Home Automation Controller?